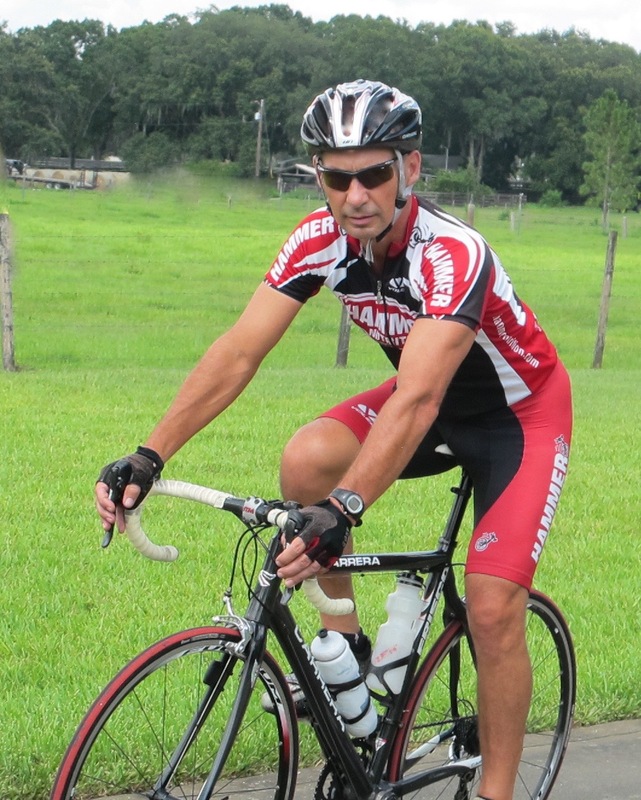 AFI Board Member Rides Across America To Help AFI! Recently, the Florida Legislature passed a budget that eliminated the Adults with Disabilities grant that funded AFI’s long running Adult Basic Education program. AFI lost their teachers and equipment, at a moments notice. In order to call attention to this situation and to enable AFI to continue providing the services that our clients have come to trust, AFI Board Member Boyd Lipham is riding across the country from Oregon to Maine to raise awareness and money to support the education program at AFI. 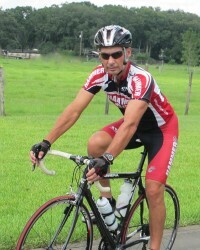 He will be reporting back at https://www.crowdrise.com/bicycleamericaforafi and this site throughout his trip. Please feel free to send emails, tweets and most importantly donations to support this remarkable organization. With your help We will be able to continue to plant the seeds of independence for the individuals attending AFI and do so for years to come! GOOD LUCK BOYD!